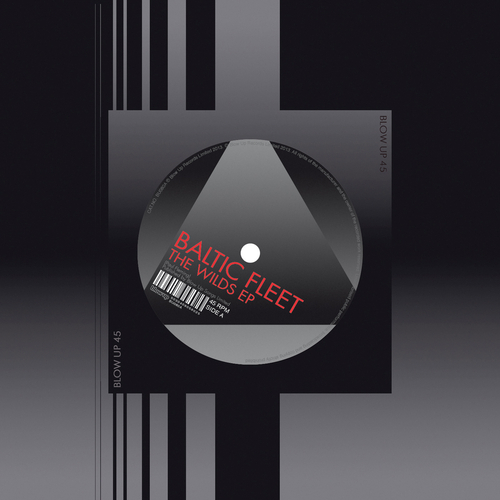 New 3 track digital EP from Baltic Fleet featuring new tracks 'Frosklia' and 'Disinclusion'. 'The Wilds' is taken from the 2nd acclaimed Baltic Fleet album ‘Towers’. "Sure-fire dancefloor filler in Kraftwerk's warped fantasy world"